Microsoft have announced that Windows Server Containers in Web App are now available in public preview. The preview enables the opportunity to lift and shift to PaaS and install custom dependencies, as well as offering relaxed security restrictions and the option for third-party application migration. With the introduction of Windows Container support, they’ve also added three new premium SKUs exclusively for App Service Plans applications deployed using Window. In other Azure(y) Container(y) news, following the launch of AKS in June, The Register has been reporting of a few user frustrations with the service, so it looks like a few teething issues at least with the support experience. Microsoft and SUSE have collaborated to create a custom-tuned kernel for SUSE Linux Enterprise Server 15 on-demand instances. The tune-up will consume less RAM, boost faster and increase network throughput by up to 25%. 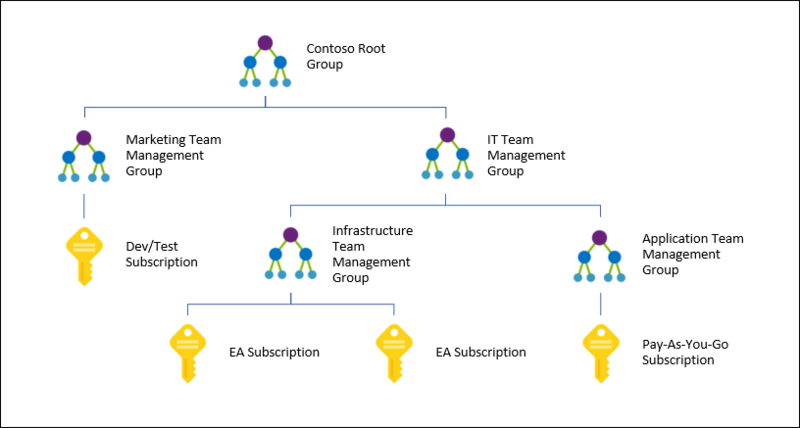 All Microsoft customers, regardless of subscription type, now have access to Azure Management Groups which allow you to organise your subscriptions and apply governance controls to your management groups. Microsoft has announced the addition of several new recommendations to their Azure Advisor service including savings of up to 80%, reduced DNS time-to-live and the option to include technical support in your support plans. Last year AWS announced the preview of Aurora Serverless. 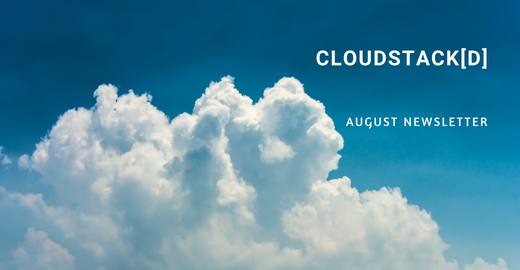 This month they announced that Aurora Serverless for MySQL is generally available and essentially means you don’t have to worry about instances or scaling, and you only pay for what you use, instead of paying a generic subscription. See how to launch your Serverless Aurora cluster here. AWS and VMware are bringing the ease of set up, operation and scaling databases in AWS to on-premises and in hybrid environments with their announcement of Amazon RDS on VMware. The service is designed to automate all database management regardless of where the database is deployed and will support Microsoft SQL Server, Oracle, PostgreSQL, MySQL, and MariaDB databases. AWS promises up to 30% better price performance over T2 instances and unlimited bursting by default in their announcement of the availability of T3 Instances for Amazon EC2. The latest AWS Greengrass version allows you to deploy executables written in C, C++ and any other language that supports importing of C libraries. The update also allows you to change the queue size for locally stored MQTT messages, configure the maximum reconnect period for a disconnected device, and offers improved messaging throughput performance. Amazon have just signed off on Twistlock 2.5, promising to be the first cloud-native forensics platform while increasing compliance and making Amazon’s serverless capabilities generally available. All this on top of Twistlock’s original promise of securing your containers and modern applications against next gen security threats.